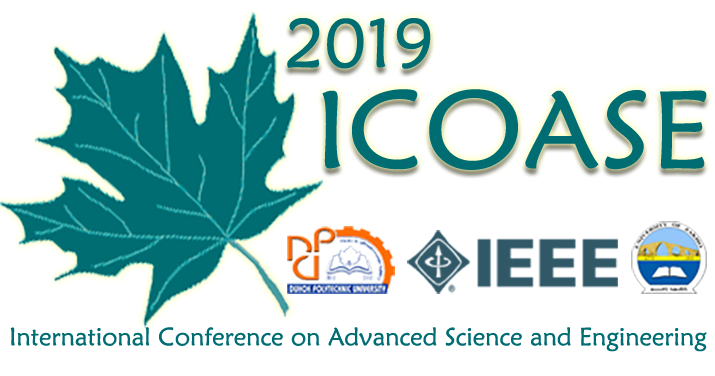 ICOASE 2019 Welcome to the International Conference on Advanced Science and Engineering 2019 (ICOASE2019). 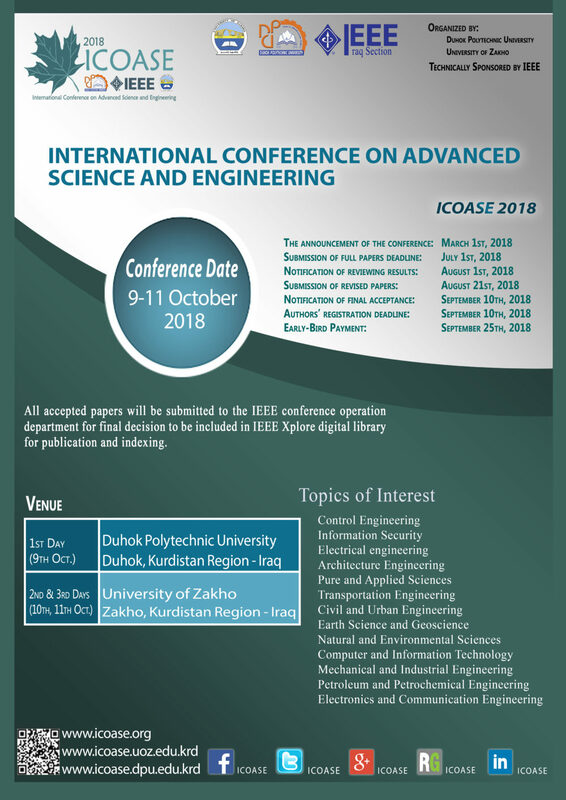 We are pleased to announce that there will be a new edition of the International Conference on Advanced Science and Engineering (ICOASE 2019) that will be held from 2 – 4 April 2019 in Duhok, Kurdistan Region-Iraq. 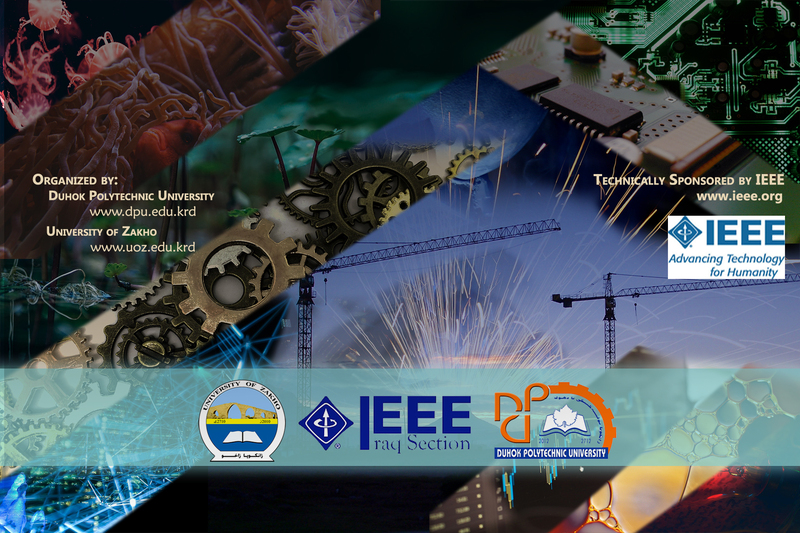 The ICOASE 2019 is technically sponsored by IEEE, which is represented by IEEE Iraq Section and is jointly organized by the University of Zakho and Duhok Polytechnic University. For more information please visit the ICOASE2018 website.